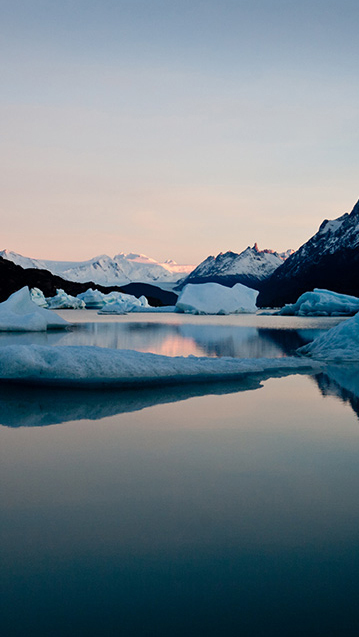 The international team at NIGSA, the company behind the Patagonian Expedition Race®, offers internships in a variety of fields at its office in Punta Arenas, Chile. Our passionate team is comprised of full-time staff with experience of past races coupled with highly motivated and qualified interns who wish to develop their skills in the exciting environment of a major globally recognized event. You will be working with a talented group of individuals both in Punta Arenas and through connections with the international companies around the world involved in sponsoring, promoting, publicizing and running the event. A commitment of no less than six months is required to ensure both the chosen interns and NIGSA maximizes the experience for each and every individual, while requests for full-year placements will be looked on most favourably. Opportunities are available in Marketing, PR, Event-Management, IT and Web-Master positions, but other skills can be considered on a case-by-case basis. If you would like to join our team for an experience of a lifetime, please apply for one of the listed internships. For further questions get in touch with us at info@patagonianexpeditionrace.com. “Working for the Patagonian Expedition Race was without a doubt one of the most consistently challenging and rewarding experiences of my life. Patagonian Expedition Race attracts a team of talented staff from all corners of the world and provides tools and tasks that allow for constant professional development and creative growth. It is the responsibility of Patagonian Expedition Race staff to make projects happen so self-motivation is a must. 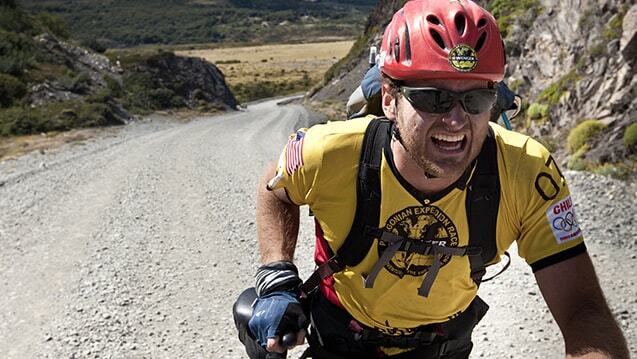 Patagonia is a beautiful and safe environment and the race is an exhilarating experience.